Find out how to get the best rates in Singapore. The terms “buy” and “sell” can be confusing for people queuing at the money changer. Here’s a crash course for beginners. Assuming you are travelling to the US and need some US Dollar (USD), here is what you will see at the exchange board. If you’re changing your Singapore Dollar (SGD) currency to USD, you are “buying” the USD. Hence the money changer is the seller. You should look at the column “We Sell”. 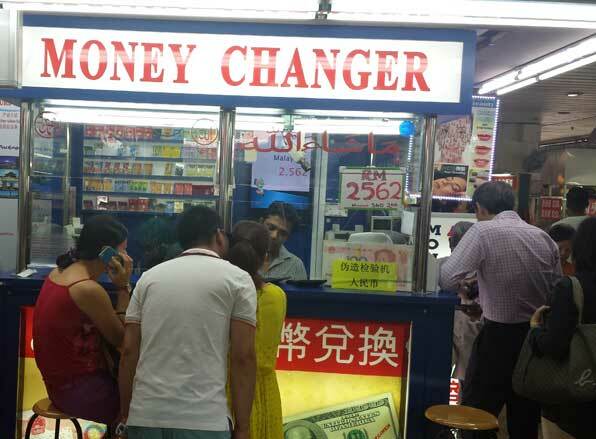 If you’re changing your USD currency to SGD currency, you’re selling off your USD to the money changer. Hence, the money changer is the buyer. Look at the column “We Buy”. Where are the moneychangers with the best exchange rates in Singapore then? Watch the video to find out more.